At the end of 2008, the cumulative global installed capacity of solar PV systems reached 15 gigawatts growing by more than 50% during the year. Roughly 90% of this generating capacity consists of grid-tied electrical systems. Europe maintained it's positioned as the global leader with strong growth coming from Spanish market which added about 2.5GW of new capacity in 2008. Financial incentives, such as preferential feed-in tariffs for solar-generated electricity and net metering, have supported solar PV installations in many countries in the Europe. The report European Solar Photovoltaic Market (2009) analyzes this industry, starting from the basics to what is driving this industry. The report starts off with a brief overview of the European energy market which contains data on European energy statistics, outlook for the industry, the growing focus on renewable energy, and of course, the potential of solar energy in the region. The report then moves on the discussing the basic technology behind solar photovoltaics. 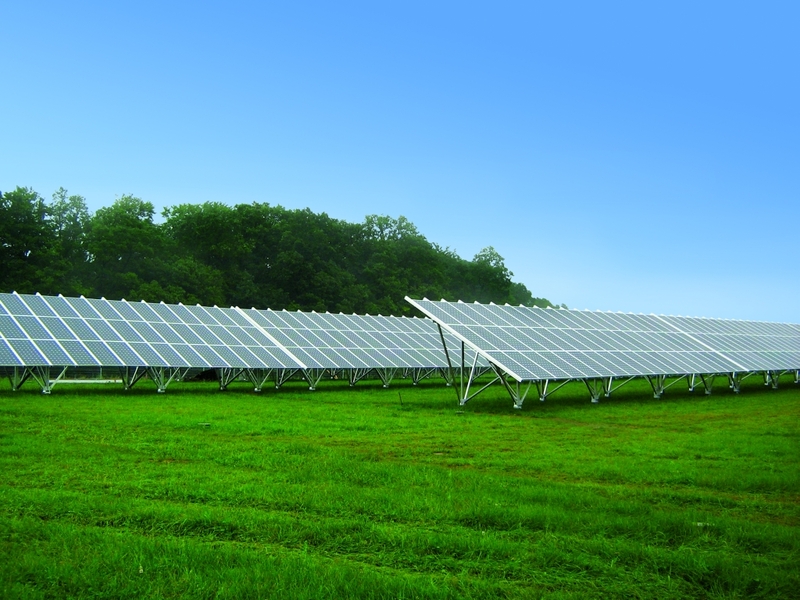 The section looks at PV cells and modules, inverters, the various components of a PV system, and the various types of PV systems available today. Moving on to the European photovoltaic industry, the report analyzes the entire PV market in terms of application area, global as well as European PV production statistics, and the future potential of solar photovoltaics. Strategies and recommendations for researchers, analysts, and in general, is a highlight of this section of the report. A brief cost analysis of solar photovoltaics in Europe is also done based on types of PV applications. Estimates for current and future PV generation costs are also provided. The report then analyses each of the major European PV markets one by one. Countries covered in this segment are - Austria, Denmark, France, Germany, Italy, Netherlands, Norway, Portugal, Spain, Sweden, Switzerland, United Kingdom and New EU Member States including Czech Republic, Slovenia, Slovak Republic, Poland and Romania among others. For each of these countries we have covered the PV production and installation statistics, policy structure, recent R&D initiatives and future potential of the market. Further, leading PV companies in Europe are discussed, which include Aleo Solar, Q-Cells, Scheuten Solar, Siemens, Solarworld and Isofoton among others. Primary solar photovoltaic projects, and PV plants, such as the Solar Park in Beneixama, the Solar Power Plant in Saarbrucken Airport, etc., are also profiled, along with statistical data, in this research report. - Solaria Energia y Medio Ambiente, S.A.